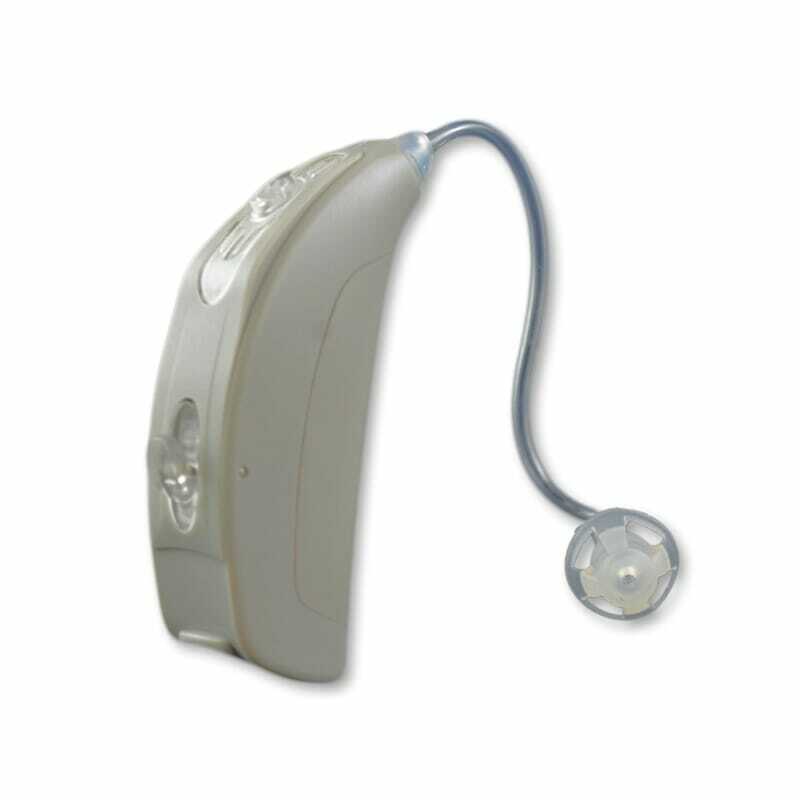 Unitron has replaced this unit with newer hearing aid models in the Unitron North Moxi Dura Series. You can still get batteries, accessories and tubes and domes (if applicable) for this product. 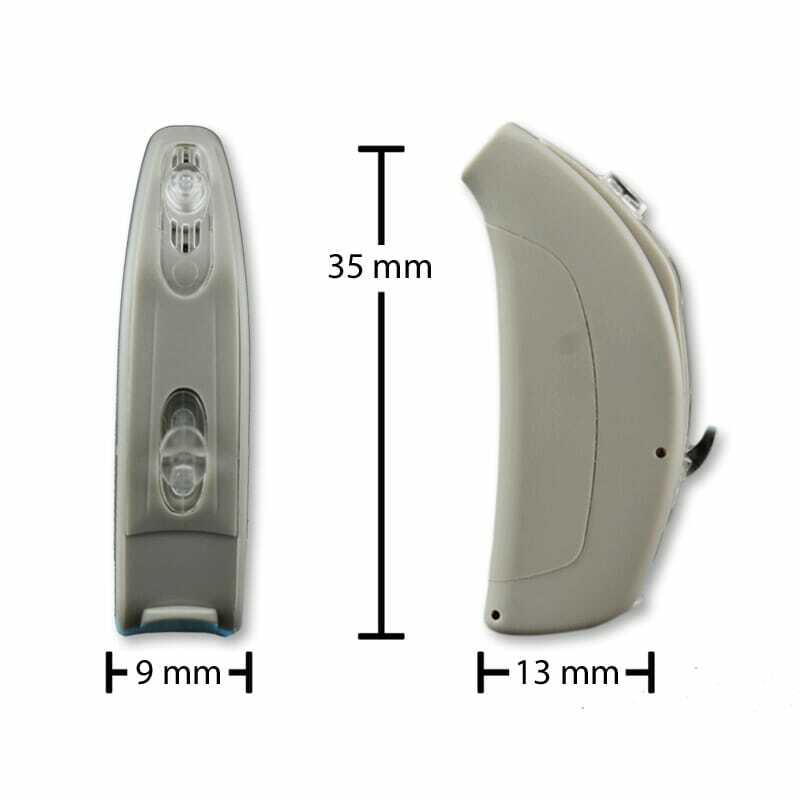 The information below was current when this hearing aid was introduced but now is out-of-date. If interested, you can see why this was innovative in its day. 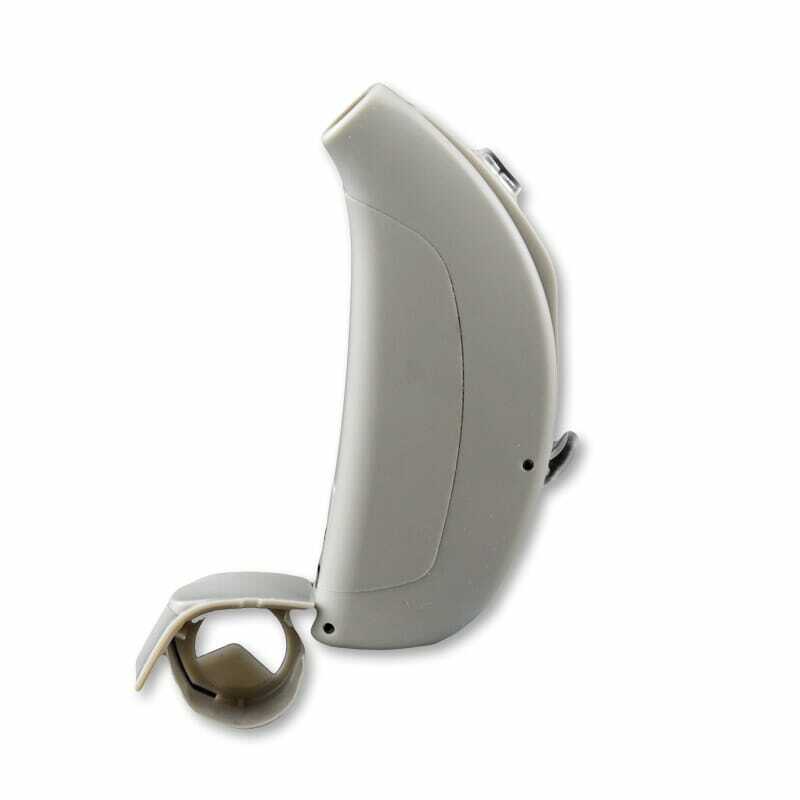 Use the link above to discover the great hearing aid products that have now replaced it. Quantum 2 builds on the success of the previous Quantum models with improved automatic transitions between environmental programs which are designed to handle varying amounts of noise encountered by the user on a daily basis. Unitron’s technology and fitting software combine to bring clarity while still maintaining acoustic comfort in a wide range of commonly encountered soundscapes. Quantum2 does this automatically and unnoticed by the wearer.